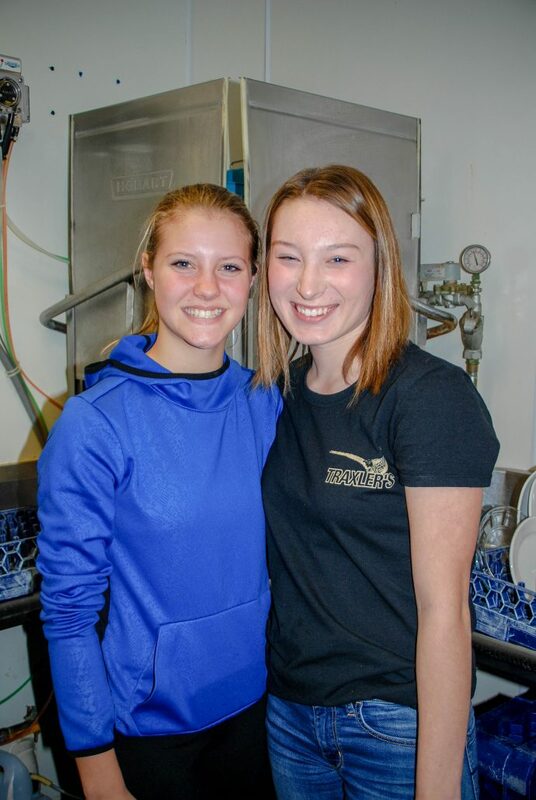 Our staff varies from lifetime employees to hardworking teens. 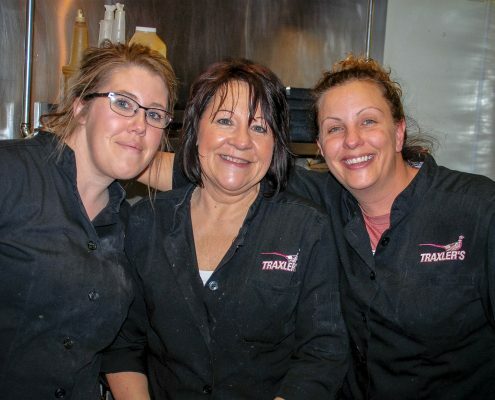 We have welcoming, friendly indoor staff that are happy to serve you drinks, food, make reservations, and supply you with any Traxler gear. 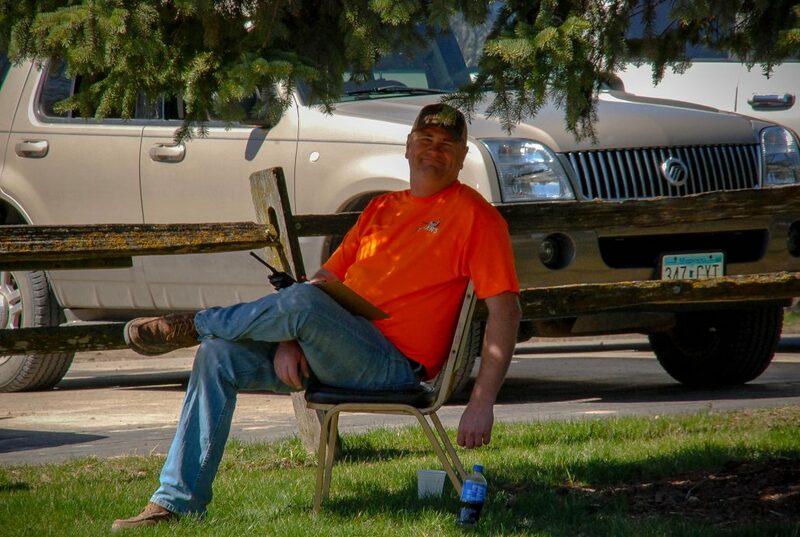 We also have helpful, quick outdoor staff that are glad to place birds, assist your hunt, and clean your birds. 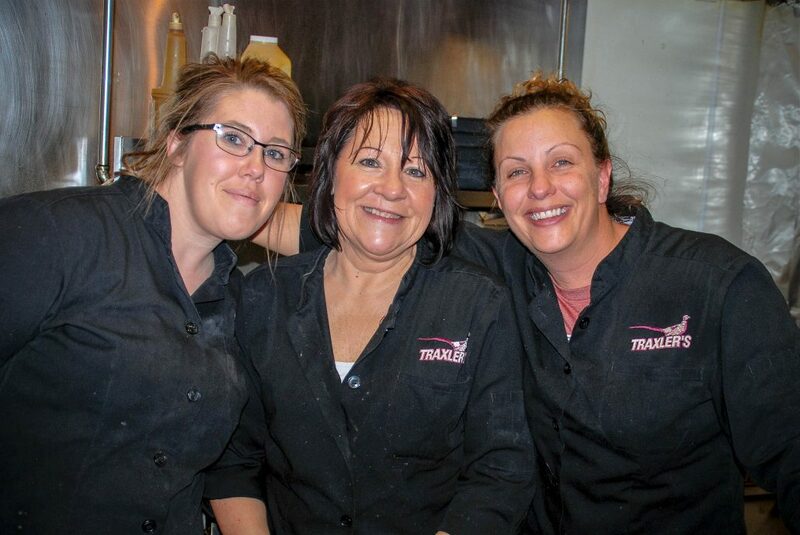 Every member of Traxler’s strive to make your experience an unforgettable one! 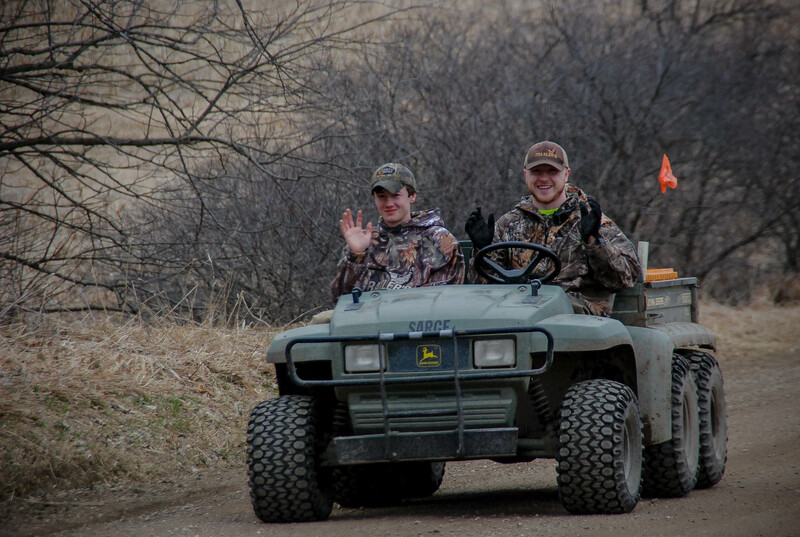 Traxler’s Hunting Preserve began in 1987 when Jeff took out a loan from his grandmother Dorthy. 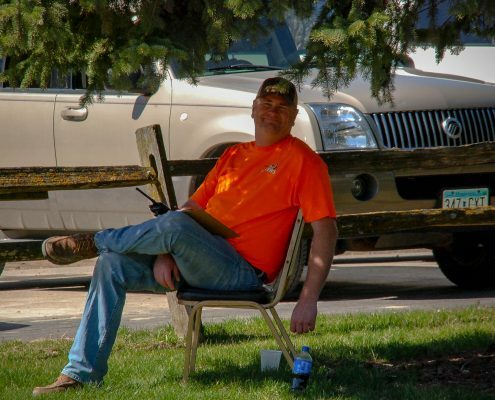 With $5000 in hand, he started his business in his father, Dale’s, shed. 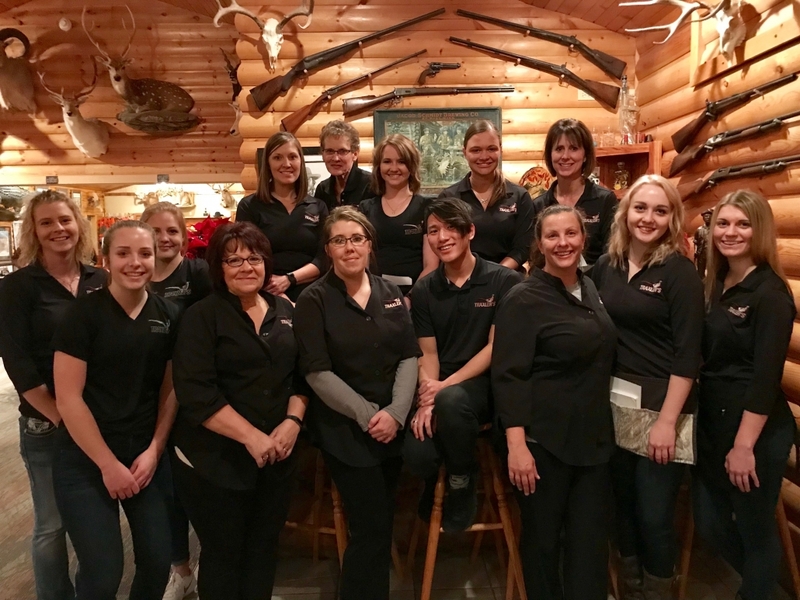 Now, 30 plus years later we at Traxler’s Hunting Preserve continue to serve our friends, family, and customers.